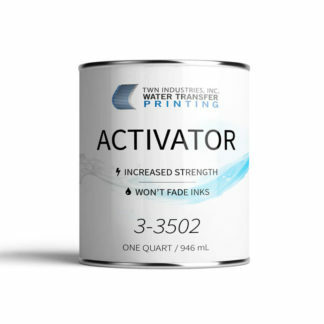 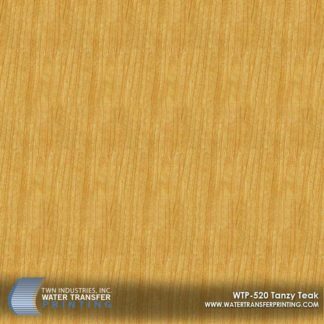 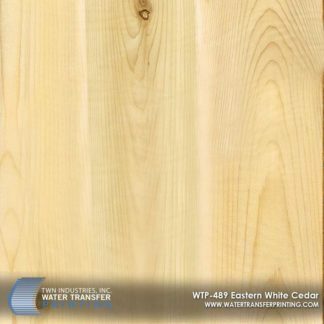 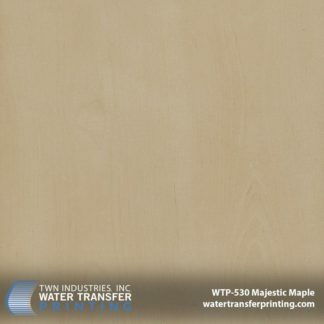 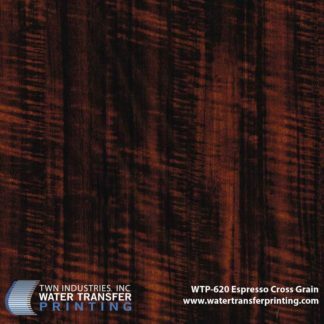 Redwood Grain is a stunning Redwood Water Transfer Printing film with a straight grain figure and yellowish-brown coloration. 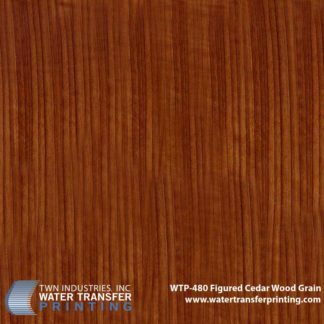 The natural low luster present in this Redwood hydro dipping film provides unmatched realism when applied to any type of product, especially when our flat clear is applied over it. 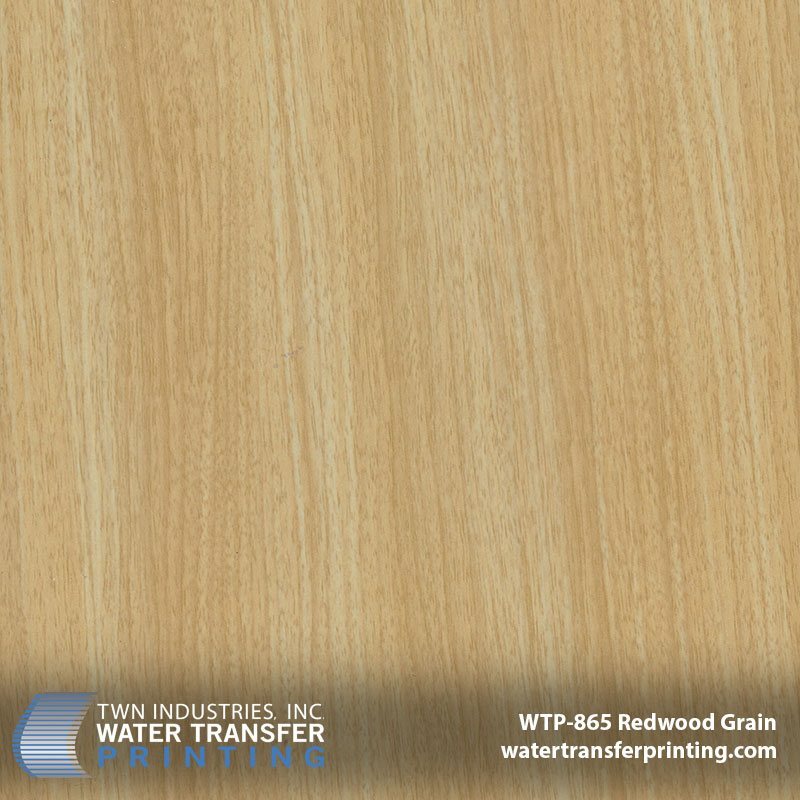 The grain structure and balance of color are true to real Redwood lumber. 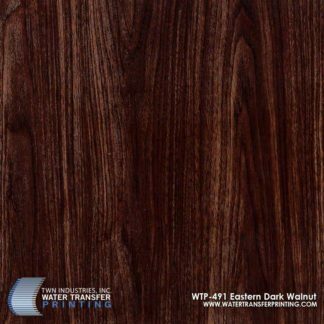 Our wood grains are the most accurate depiction of true wood grain, our Redwood Grain is no exception.